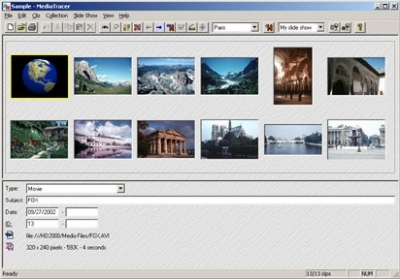 Digital photo album & media organizer for movie and audio files. Get tool rapidly and without troubles. SoftEmpire catalog is pleased to introduce a huge assortment of the excellent freeware, shareware, and software solutions. Here you can get demo updates of well known marketable program solutions, and try the most excellent freeware for your PC or digital device. Explore an ultimate library of the best advanced software on SoftEmpire catalog! Download demo versions and get recent apps on the laptop or digital gadget. Meet the recent versions and updates of classical tool, last programs, and laptop utilities! Try now!